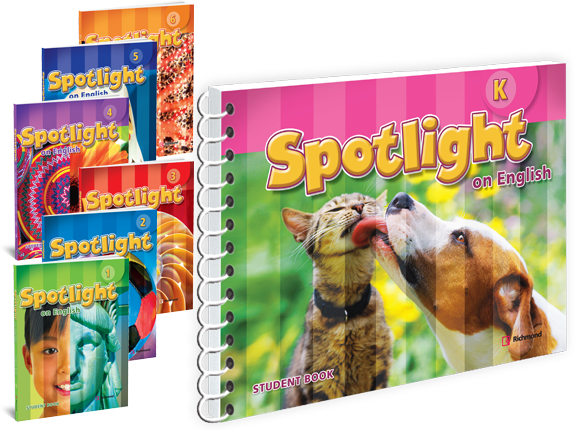 Spotlight on English is a comprehensive, standards-based program for English language learners (ELLs) designed to help K-6 students gain and develop English language proficiency, while studying grade-level content. The course exposes students to grade-level academic English while providing teachers with the tools needed to empower their learners to acquire the language accurately and achieve competency in listening, reading, writing and speaking. Spotlight on English is a balanced program that not only provides the academic language students need, but also brings together proven methodologies and innovative teaching strategies.